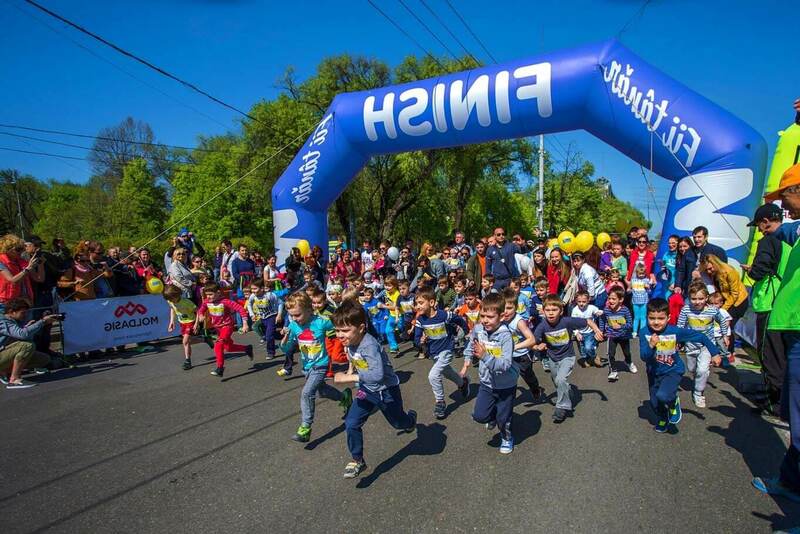 We want to inform you about the opening of the registration for the Run Kids Run Day race, which will take place on Vasile Alexandri Square in Balti, April 29. The race is organized within the half-marathon “Balti Half Marathon”. Especially for children will be organized for short distances of 200 meters. Attention: The allowed number of participants is 150 people. When the limit is reached, it will be impossible to register a child for the race! The organizer of the Kids Run Day sports club Sporter and the women’s forum Mama.md, where every girl, woman, and sometimes men (but they do not admit it) will find the answer to any exciting question or ask it themselves. On account of the team Mama.md a huge number of organized events for children and parents. We remind you that on April 30, in the central Vasile Alexandri Square in Balti, within the framework of “Balti Half Marathon” there will be a run for 21 km 0975 m, 10 km and Fun Run 2 km.